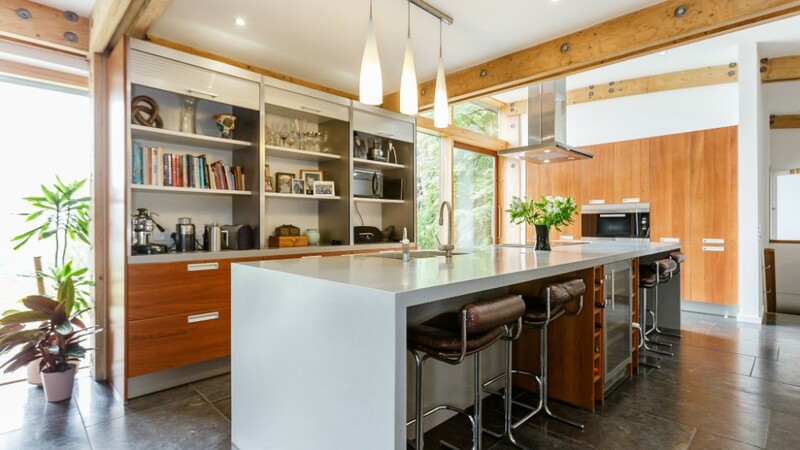 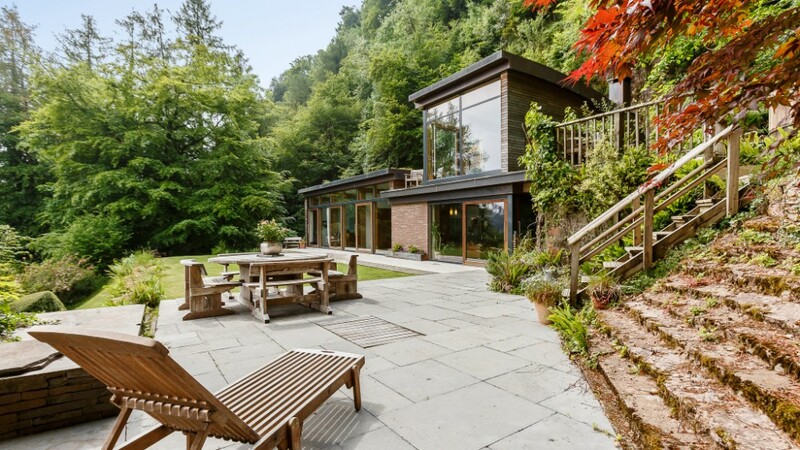 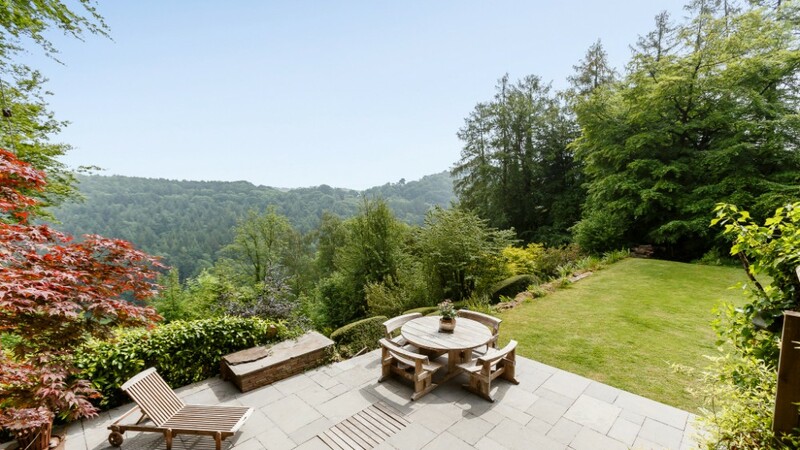 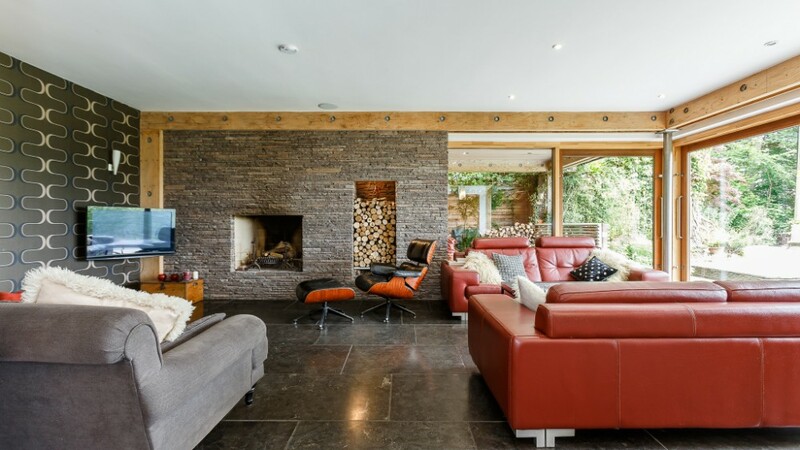 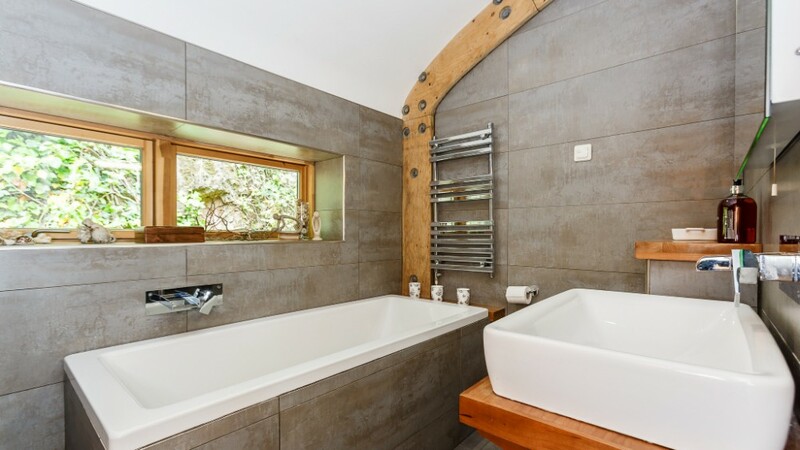 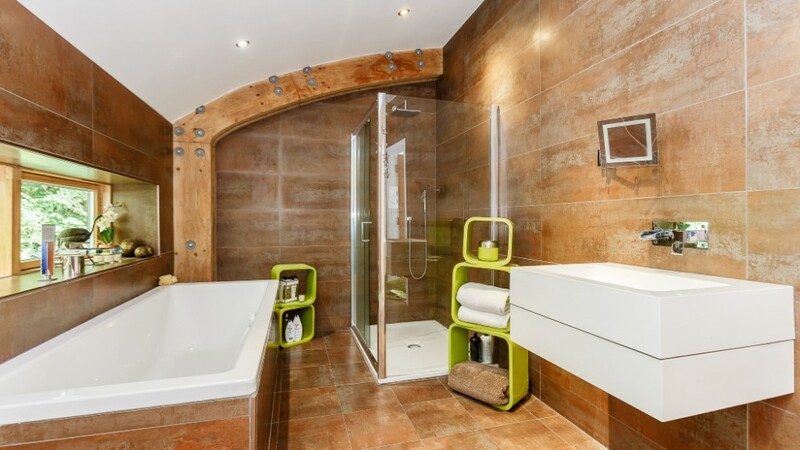 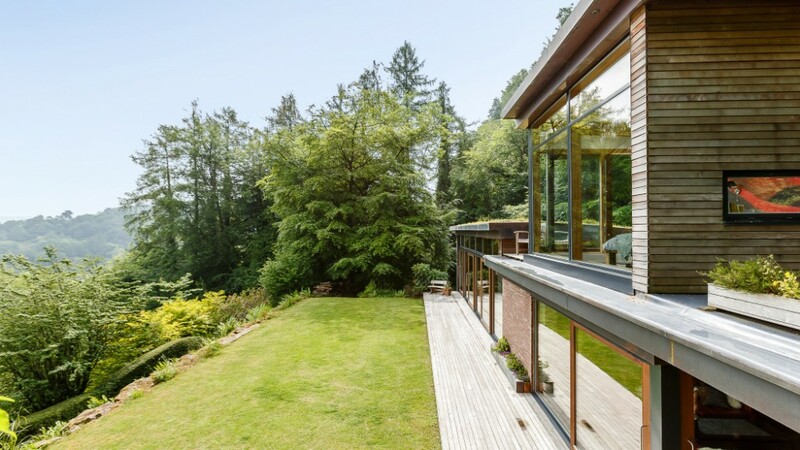 This a one-off house, for a private client in Symonds Yat, Herefordshire, is sited within an Area of Outstanding Natural Beauty. 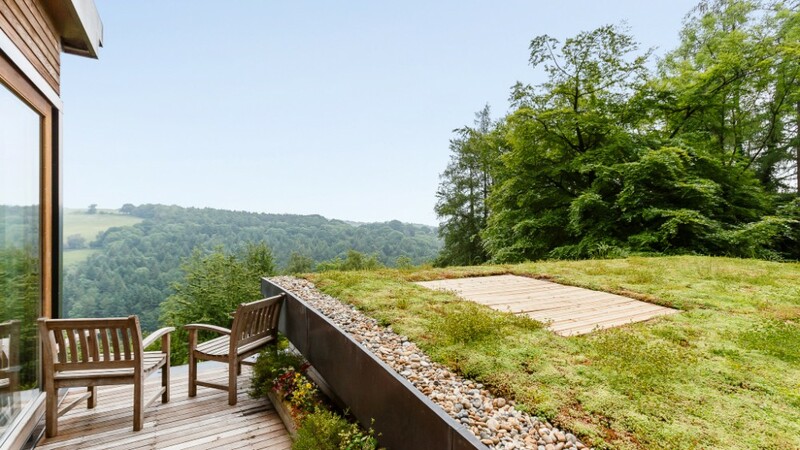 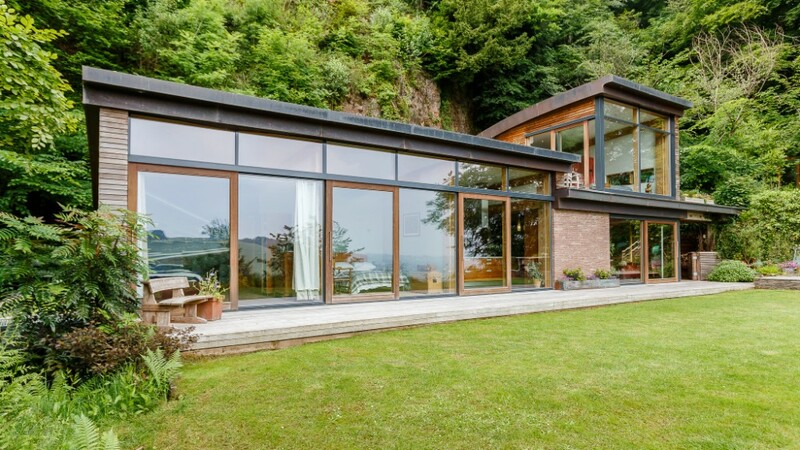 The form of the building is designed to maximise the views across the Wye Valley and provide a thick, high insulated, protective cover facing the high rock face behind. 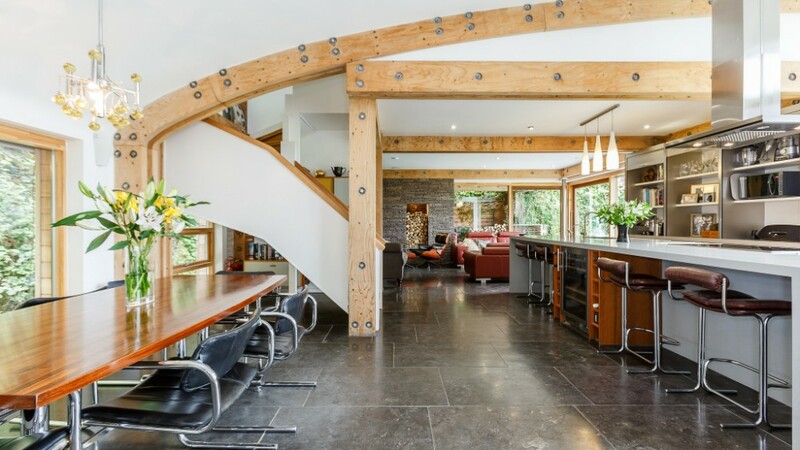 The building was designed to be a highly ecological structure, using local materials where possible, growing out of the site and blending in with the setting.